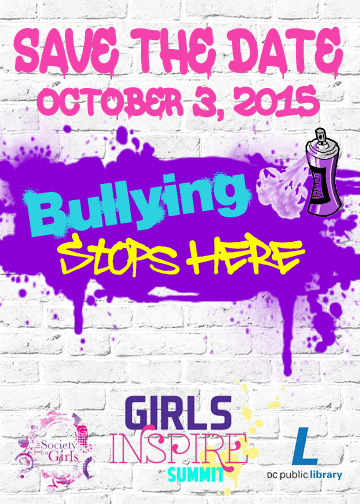 2015 Girls Inspire Summit scheduled for October 3rd | The Society For Girls, Inc.
Fall is our favorite season because we get to present to you our largest event of the year, Girls Inspire Summit! To learn more about this year’s event continue here. 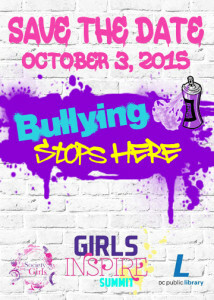 The Society For Girls, Inc. Takes a stand against Bullying!